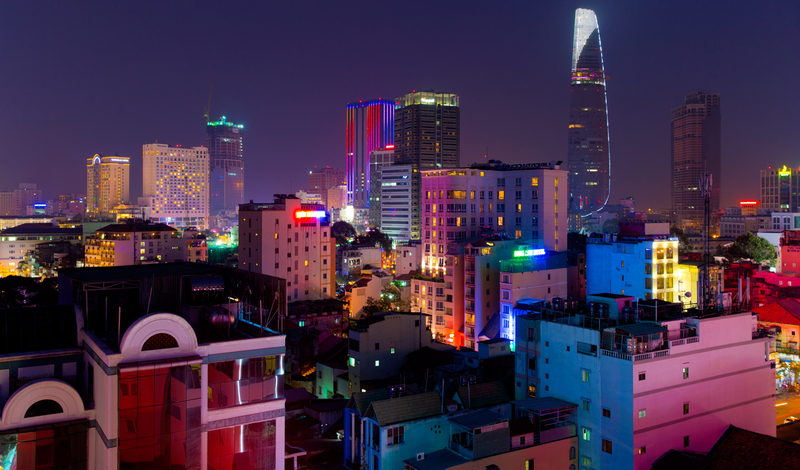 Finish off in frenetic, exciting Ho Chi Minh City (Saigon – and believe us, the heat is definitely on). 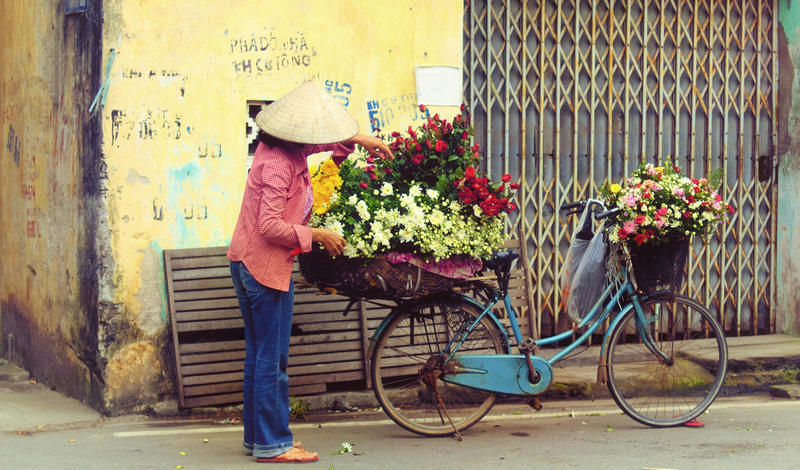 Explore ancient temples, visit the war remnants museum and the eerie Cu Chi Tunnels, or take a boat cruise along the Mekong Delta. And dare we mention the shopping? Well suffice to say you should definitely pack an extra bag or you’ll never get all your purchases home.